It is possible to calibrate Leica M8 for Adobe Lightroom or Photoshop Camera Raw by using a color checker (these can be found by GretagMacBeth XRite or QPCard) and a script made for Adobe Photoshop. All the details to install and use these scripts can be found on the excellent Rags Gardner Web Site. 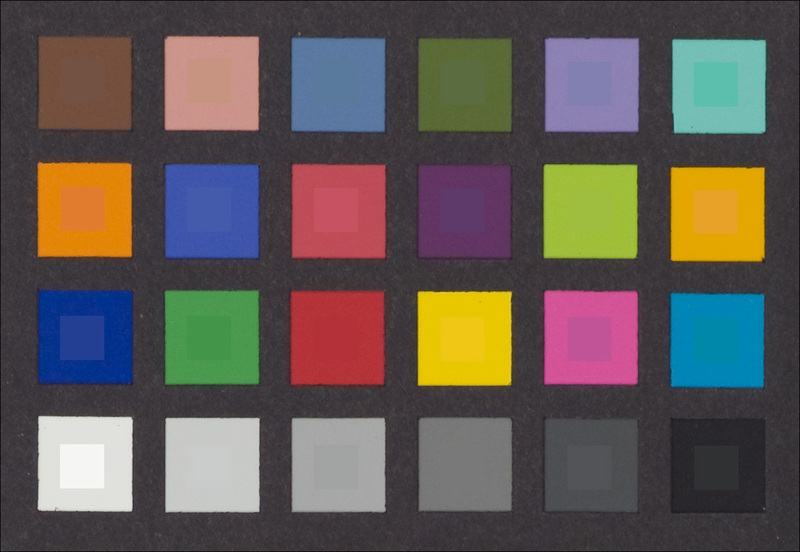 I made the test by photographing the color chart under calibrated light (flash) with a M8 firm. vers. 1.110. Summicron-M 75mm with and without UV-IR filter. Here are resulting Hue and Saturation values to port to “Camera Calibration” fields in PS Camera Raw or Lightroom. I tweaked this result by adding a Red color correction to get the best skin tones possible. Thank you for the above suggestion. I would like to try out your calibrations on my camera. Can you please tell me how to implement your suggested calibrations. Do I – somehow – make the changes as separate files in my m8 and then use those files depending on whether or not I have a len with or without a UR/IR filter?